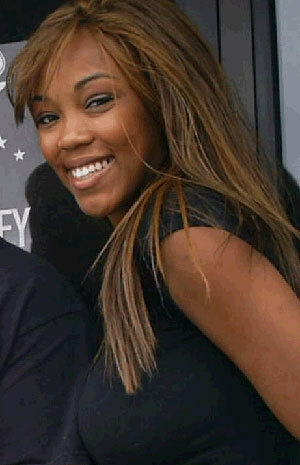 alicia fox, mbweha. alicia. Wallpaper and background images in the WWE Divas club tagged: alicia wwe diva wrestler photoshoot divas wrestling march madness backstage beauties. This WWE Divas photo contains picha, headshot, and closeup.